Our lead counselor, Rajkamal Rao, is an expert on higher education. 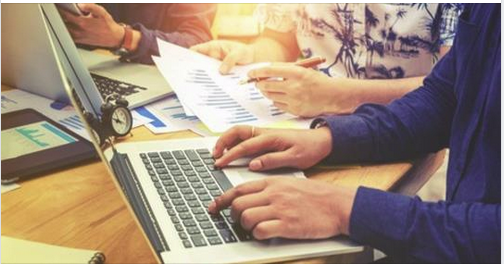 His course, "School to College", an innovative ½ credit elective for high school students, launched in the State of Washington on the Red Comet online platform in January 2018. He is an active public speaker conducting awareness seminars on higher education and student camps both in the United States and India. His higher education webinars are broadcast live to Indian engineering colleges belonging to the IUCEE consortium. 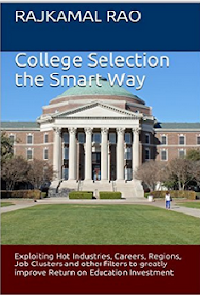 He has written a book on college selection, available on Amazon - College Selection the Smart Way. His courses on college selection and financial planning are on Udemy, the world's largest online learning and teaching marketplace with over 15 million students. 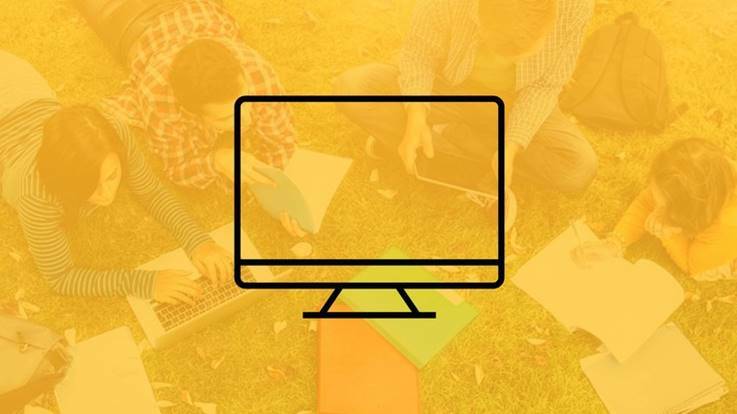 We excel in educating parents about the many changes that are occurring in the nation's higher education scene including typically addressing topics such as: What are acceptance rates and yields? What are the recent trends in college admissions? What makes a student profile? What factors are important in college admissions decisions? Why is high school course planning critical? How can we rethink extracurricular activities? How can families make college more affordable? What should families know about financial aid? We hope that you can join the hundreds of families who have engaged with us as clients or attended our seminars. Children from these families have won admission to top universities in the US. This year alone, our graduate students entered such reputed institutions as the University of Pennsylvania, Dartmouth, Cornell, Carnegie Mellon, Duke, University of Illinois-Urbana, Texas A & M, University of Utah, University of Minnesota, U-Mass (Amherst), USC, North Carolina State University, Arizona State and Virginia Tech. The nation's universities, including top institutions, know that bright students and families visit our website to get free, quality information about all things college. This is why they advertise on our website! To date, our website has attracted over 120,000 hits from users worldwide. People also follow us on Facebook for regular updates about everything college. City governments in Dallas regularly host our seminars. We're delighted to continue to serve the City of Frisco, since 2017. We have also conducted sessions in the cities of Plano, Southlake, Coppell and Bedford. We conduct two basic seminars. Class 1 is dedicated to elite college admissions and planning. Class 2 is dedicated to college financial planning. Both of our seminars are ideal for parents of 7th - 11th graders, although 12th grade parents are welcome too. See below for a selection of topics covered. We also conduct seminars in local communities. Topics for these are chosen by the community leader and these are specifically identified in dedicated fliers. What topics are typically covered? Learn what top schools are looking for and how students should better plan their high school years to have a shot at getting into the nation's top 100 colleges. Learn everything you wanted to know about financial planning for your child's college education. You will discover various tricks to cut costs and improve returns on your college investment. We have fielded varied questions and the list is constantly growing. When questions are repeatedly asked of the same topic, we update our standard presentation material. How do we balance work experience/internship/extra curricular activities into the student profile? What are key planning milestones , grades 9 – 12? How do we group colleges into Dream, Core and Safe buckets?